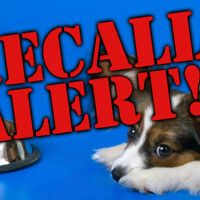 Hill’s Pet Nutrition has sent out a voluntary recall regarding a large number of their dog foods due to dangerously high levels of vitamin D.
A large number of dog foods from eight different dry food brands have been recalled as a result of overly large amounts of vitamin D were found in these foods, according to the Food and Drug Administration of the United States. 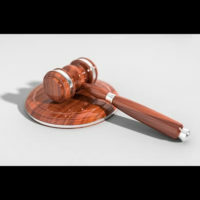 Wellness, a company that manufactures different varieties of dog food, has issued a voluntary recall for one of its products as a result of possible elevated levels of the beef thyroid hormone. Not too long ago, Rachael Ray released a line of dog food under the Nutrish brand. It is advertised as being all-natural, containing no artificial preservatives or flavorings, and being a healthy and nutritious option for pups. 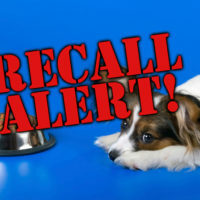 A company has issued a recall voluntarily for some of its dog treats due to contamination with increased beef thyroid hormone levels.